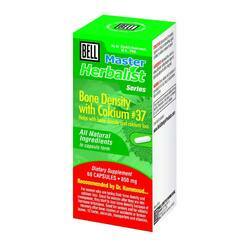 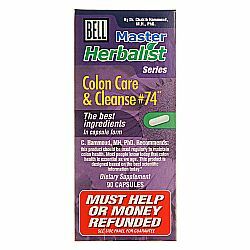 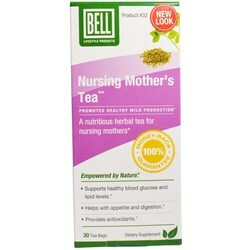 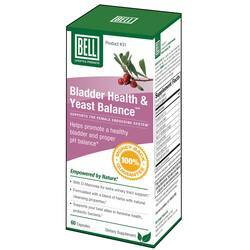 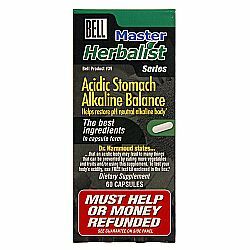 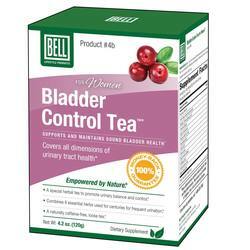 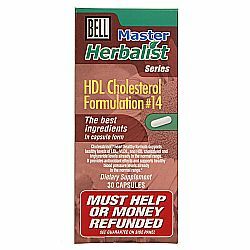 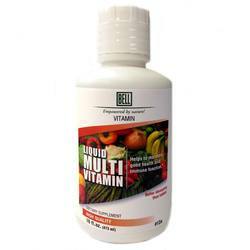 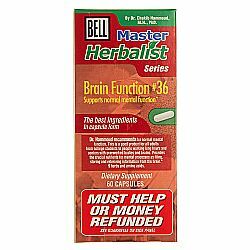 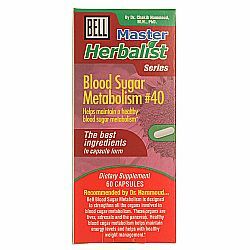 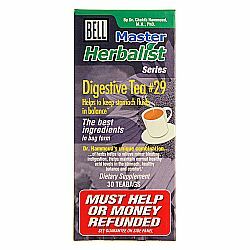 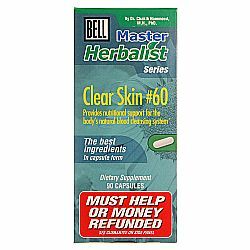 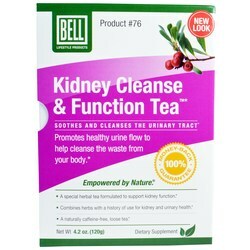 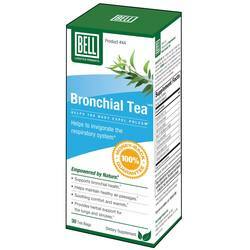 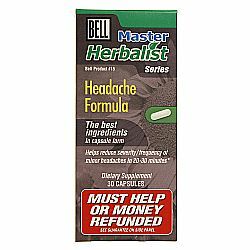 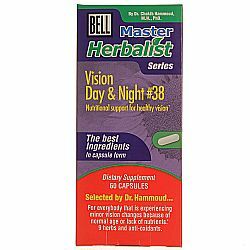 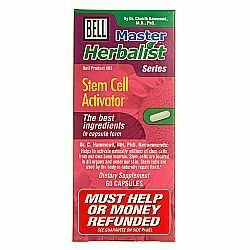 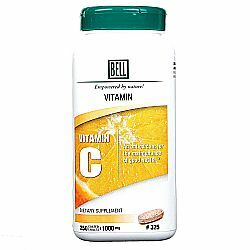 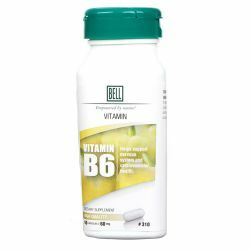 Bell makes dietary supplements and teas that are made from natural herbal and nutritional ingredients and are designed to produce fast, noticeable results. 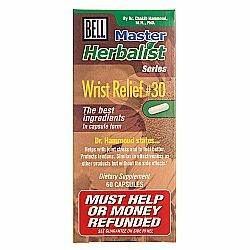 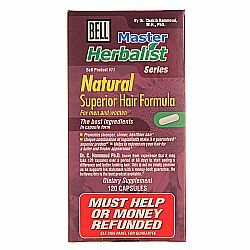 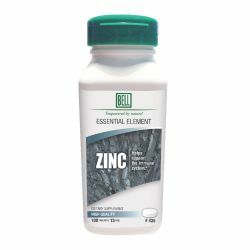 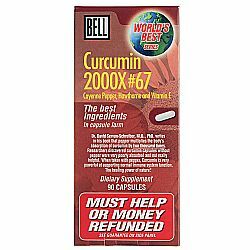 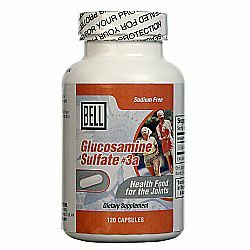 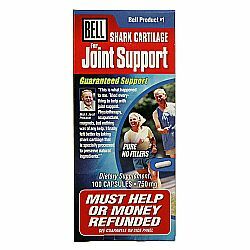 Most of their products are backed by their "Must Help or Money Back" guarantee, making Bell products among the most reputable available in the market today. 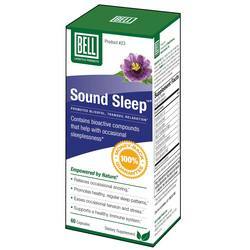 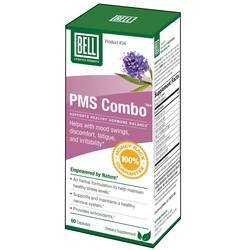 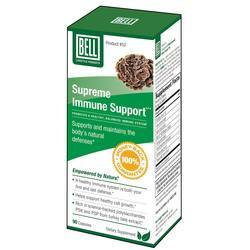 Bell currently produces more than 50 unique proprietary blends focusing on issues ranging from insomnia to stress relief. 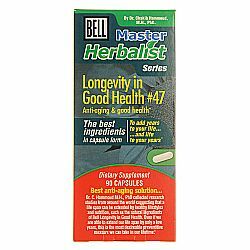 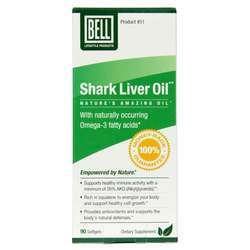 For more information about the company or to return one of their products, they can be reached at 1-800-333-7995 or via email at info@belllifestyleproducts.com. 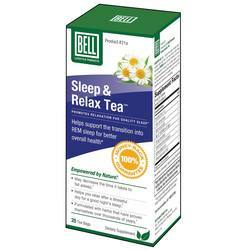 To return a Bell product, send the UPC and receipt with your statement to: 07090 68th Street, South Haven, MI 49090. We are an authorized distributor for Bell. 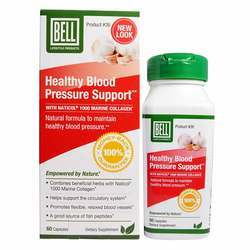 We offer fast, reliable shipping from the United States to Australia on all Bell products so you will consistently receive the lowest price and biggest savings by importing directly to your doorstep.